Laurel is an Integrative Manual Therapist specializing in Advanced Lymph Drainage Therapy and Energy Healing. She is a pure channel of Divine Source Healing Energy, with Intuitive, Empathic, Clairsentient and Claircognizant abilities being her most prominent divine gifts. Her focus is on the natural energy flow in and around the body, bringing the energy body back into balance, aligning with your highest self, natural wellness, self-care, healing on all levels, as well as, providing assistance in your ascension journey. Neuro-Inflammations, Chronic Fatigue, MS & Fibromyalgia. Lymph Drainage Therapy is truly amazing! Lymph Drainage Therapy is my favorite massage modality and I believe it to be magical! LDT is not only skin-deep and great for cosmetic beauty, LDT is key to keeping your Lymph system flowing and your immune system strong. A healthy Lymph system (our river of life) can fight off viruses, bacteria and destroy abnormal cells, such as cancer cells. LDT can also be applied to individual muscles, relieving inflammation & tension AND to organs, such as the liver & lungs. LDT is a profoundly relaxing modality that is widely used for stress, anxiety and PTSD. Learn more on the Lymph Drainage Therapy page. 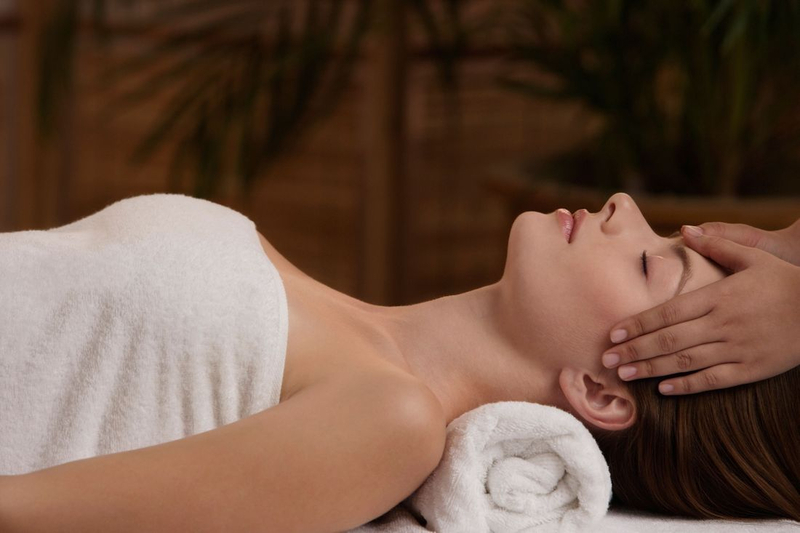 Integrative Bodywork is a unique combination of light touch manual therapies and energy work to assist the healing process on the physical, energetic and emotional levels. A calming and intuitive atmosphere of trust and acceptance provides the opportunity for stress, anxieties and tension to dissolve, allowing the body relaxation and restoration. Health history and goals are discussed with each client and a specialized session created to address the highest priority issues being experienced. The goal of each session is to discover the root cause of an imbalance in order to help heal the body, not just treat the symptoms. 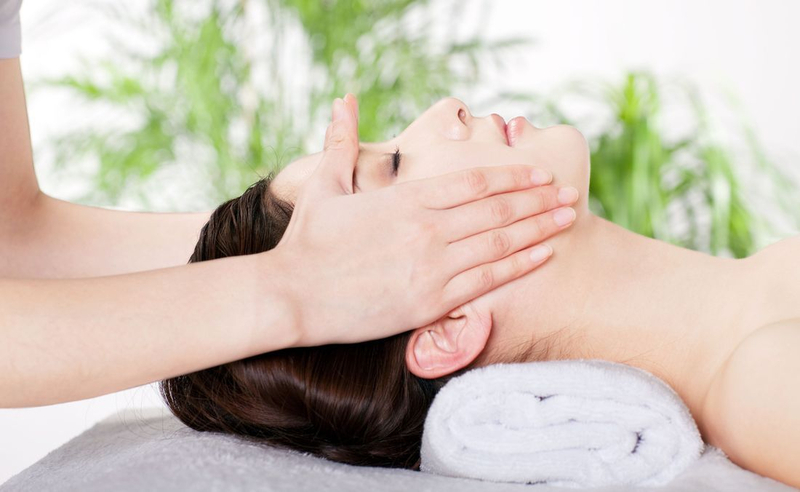 Clients may find relief in just one session or realize the need to integrate frequent bodywork into their new healthy lifestyle of maintenance & prevention. Did you know that LDT has incredible benefits for pre & post surgery patients? Boost your immune system, reduce pain, inflammation & improve recovery time! **Multiple sessions may be recommended depending on desired results and/or areas needing LDT. Please call to ask what session will be best for YOU! Please "LIKE" EarthandFireHealing.com on Facebook for positive quotes, health tips, Specials, last minute appointments and more!